TOKYO (Sputnik) - According to Kyodo news agency, the meeting might be devoted to a detailed discussion of the denuclearization of the Korean Peninsula as well as the issue of restoring diplomatic relations. The second meeting between US President Donald Trump and North Korea's leader Kim Jong Un may take place in Switzerland — either in Bern, Geneva or Davos, media reported Friday, citing diplomatic sources. 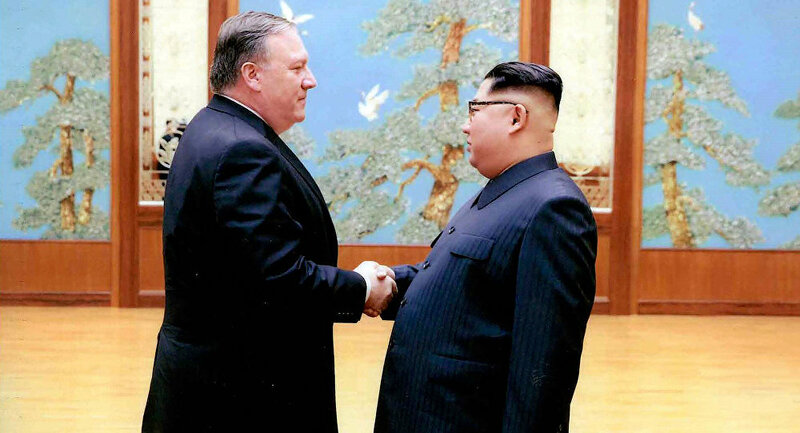 The reestablishment of diplomatic relations is expected to be on the agenda of the upcoming meeting between Kim and US Secretary of State Mike Pompeo, which is to be held on July 6 or 7. The sources told the media outlet that over the next six months Pyongyang was expected to actively engage in negotiations with Washington, Beijing, and Seoul, and that is why North Korean officials were sent to various Swiss cities to find potential venues for talks. The situation on the Korean Peninsula has stabilized within the last several months, with the North Korean leader had held two rounds of talks with South Korean President Moon Jae-in and a top-level summit with Trump. 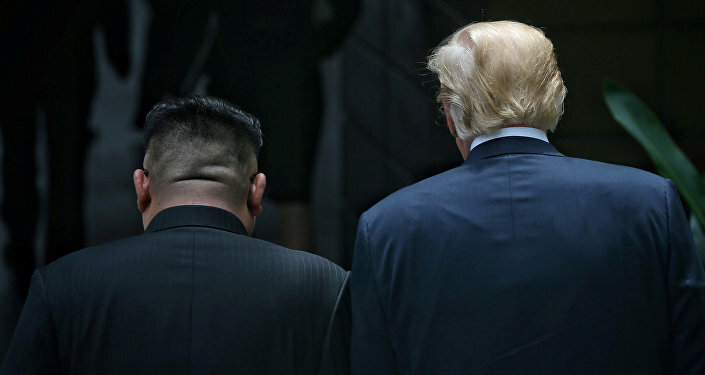 Trump and Kim met for the first time on June 12 in Singapore, where they issued an agreement that requires Pyongyang to denuclearize in exchange for a freeze of the US-South Korean military drills and eventual sanctions relief.